Posted on July 7, 2014 by Heather W.
A special thanks to UrbanHalo for providing the Miss Frugal Mommy blog with their products for free in exchange for an honest review! When I first discovered UrbanHalo and read about the designer, I knew right away that she was someone that I could entirely relate to! Prior to being the very nine month pregnant mama that I currently am, I was very active and exercised to my workout videos daily. I have a ridiculous amount of thick and wavy hair, which can be quite difficult to tame during a good workout. I feel like I spent so much time readjusting my hair in order to keep it out of my face. I never even considered a headband because that was just something a gave up a very long time ago. I was completely fed up with how sore and uncomfortable my head would get when I wore headbands (not to mention they never stayed in place) that I just stopped using them all together. I assumed that I would always have to deal with the inconvenience of my obnoxious hair during workouts. That was until I discovered the perfect headband imaginable… one that not only provided style and comfort, but versatility. Whether I want to keep my hair out of my face for a workout or quickly put my hair up to run some errands, the UrbanHalo allows me to look and feel fabulous no matter what I am doing! 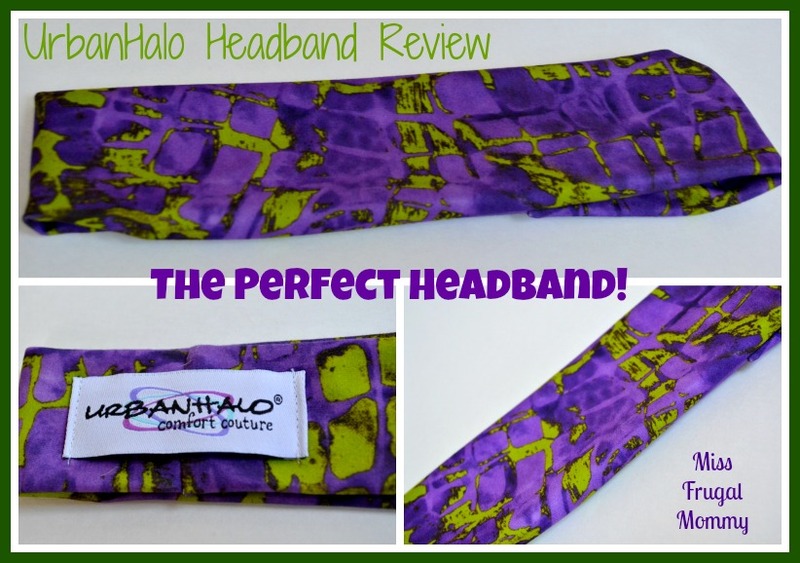 The Signature Halos include some of the most unique and stylish fabrics I have ever seen in a headband, plus they are incredibly soft. These headbands stay in place and will not cause you any discomfort or headaches. One of my most favorite features about the halo is that it can be worn three different ways ( wide, narrow or scrunched.) 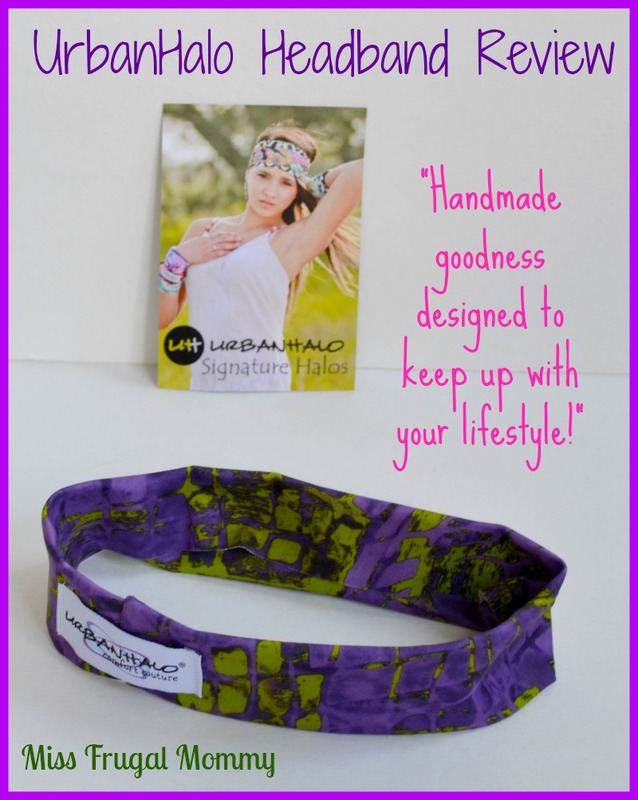 This truly is a one of a kind headband designed to allow you to wear headbands with comfort, while looking super stylish!